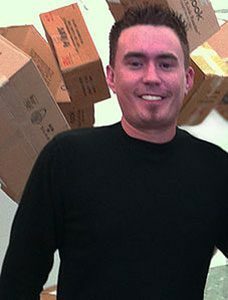 Andrew J. McCauley has recently accepted the role as Director of CORE Studio at the Columbus College of Art & Design. He has lectured at International and National Conferences including the University of Vaasa, Finland and the SECAC Conference, having published such papers as Teaching Quality and Aesthetics of Sustainability and Culture, Values and Justice: The Garden of Symbiosis. Mr. McCauley was the recipient of the 2015 GCAC Artist Exchange Fellowship in Dresden, Germany and has just returned from Xindao, China as a representative for the Columbus College of Art & Design. He continues to take part in national exhibitions while involving himself extensively with developmental organizations like the Multiple Sclerosis Society. Mr. McCauley received his BFA from Ball State University and was awarded his MFA from CCAD. 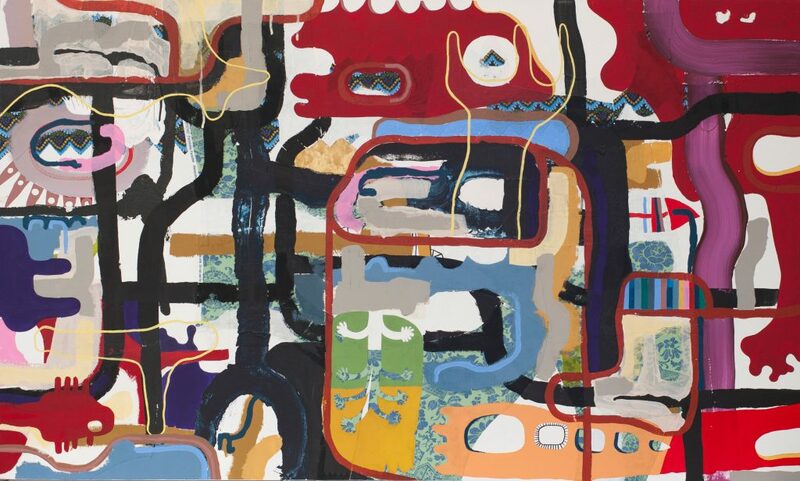 Andrew J. McCauley’s work is represented by The Angela Meleca Gallery in Columbus, Ohio.